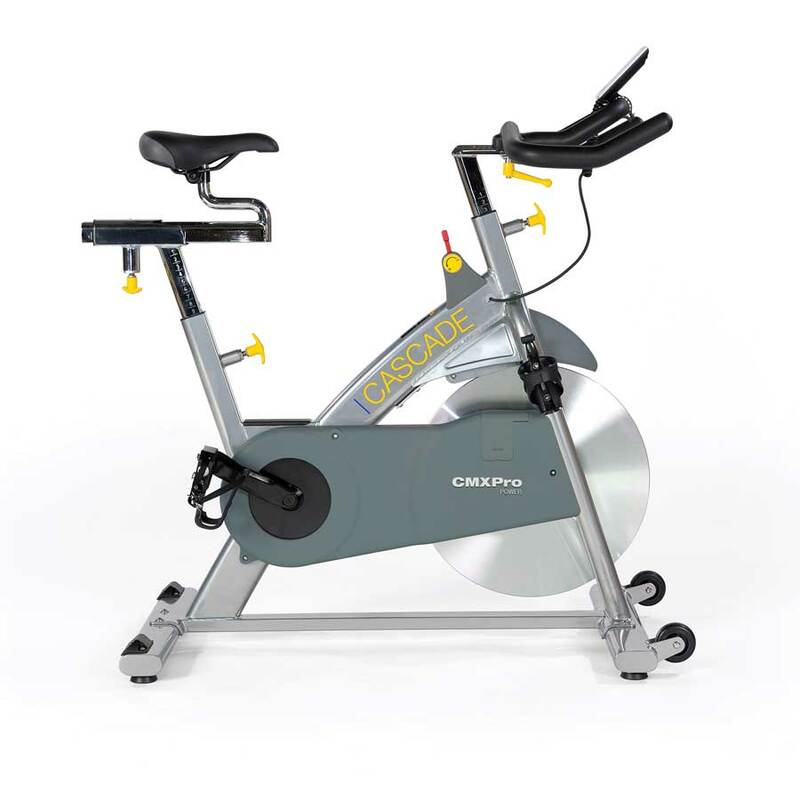 Cascade Exercise Bikes and Indoor Cycles raise the level of expectations and once again, have changed the indoor cycle industry forever with the introduction of magnetic based resistance mechanism. 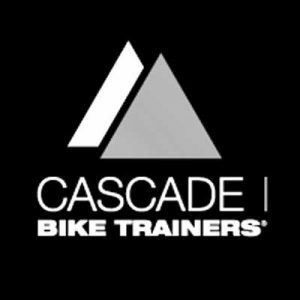 With a long history of excellence, the owners of Cascade Fitness Exercise Bike continue to outpace the competition. 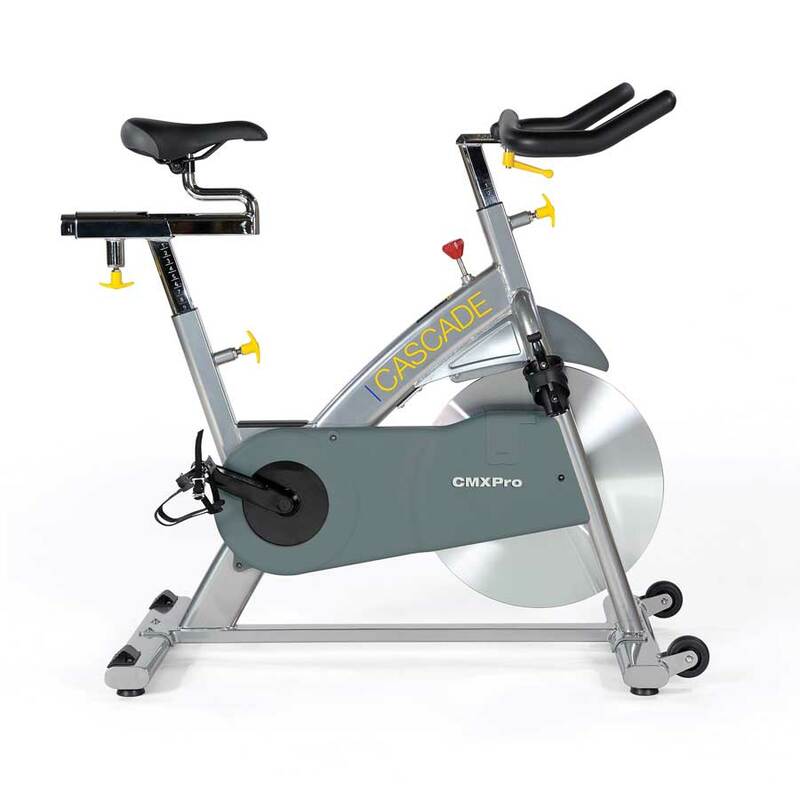 Cascade commercial grade exercise bikes are suitable for gyms and home gyms alike. Built tough with no friction parts, these stationary bikes are built to last. With a quiet precision balanced belt driven flywheel and multiple adjustment on the seat and handle bar positions these exercise bikes will become the go to piece of equipment for your cycling fitness goals.